Facebook has, without doubt, become an important marketing channel for many businesses. However, it can be confusing to get started with Facebook. There are a number of ways to set up and use Facebook pages - and how do you get people to follow your page? 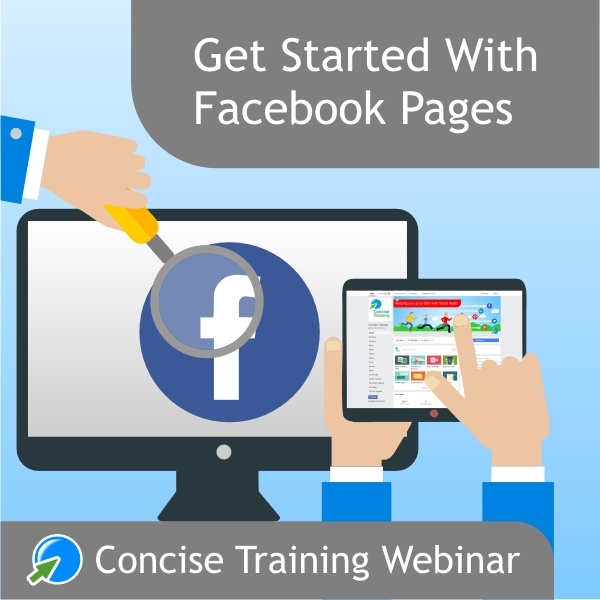 Join our webinar to learn to get off to a winning start with your Facebook or - refresh what you have already done. What to Talk About and How Frequently?